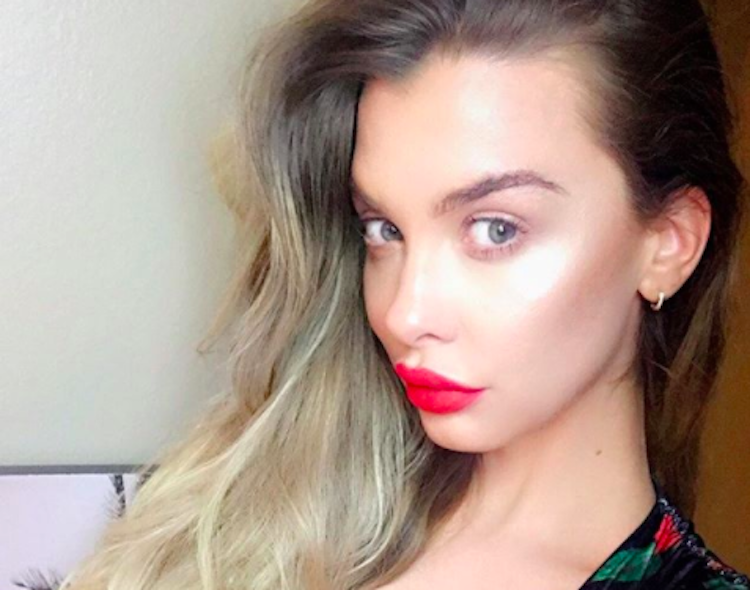 A couple of weeks ago we reeled in some photos of Australian bombshell Emily Sears and told you having the model on your mind was the perfect way to end the night. And we were right. But we just had to take another look at Sears’ Instagram and boy are we glad we did because we almost missed quite the lingerie shoot. The 32-year-old teamed up with Mary Holland Lingerie and photographer Rocky Batchelor in order to take some smoking hot photos. It’s just Sears in lingerie in various poses and in various locations. Hey, that’s enough for us because the photos came out great.